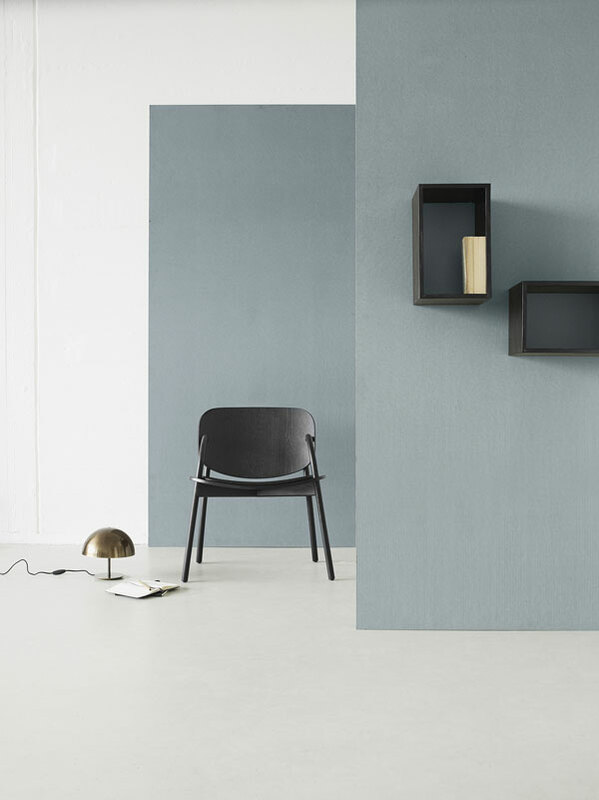 Last week the design world was abuzz with news from the Salone del Mobile Milano, an international furniture fair held in Milan and the only place to be for aficionados. Those attending the show kept us on tenterhooks between gelatos and leisurely lunches over Instagram with snap shots from the most revered and celebrated designers all over the world. Whilst I couldn’t make it (too busy washing my hair) I instead put together my own highlights from the show. 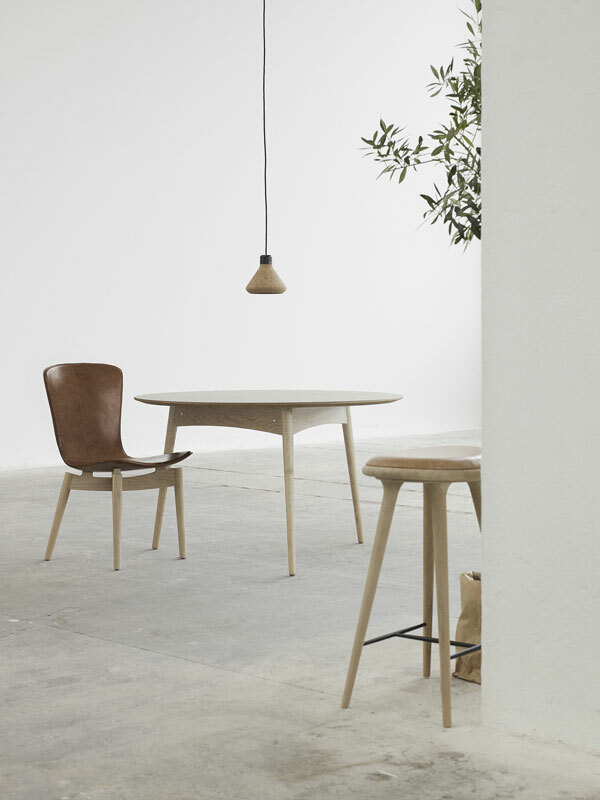 Kicking off with Danish brand Mater Design founded in 2006 by Henrik Marstrand, this design house collaborates with fresh, up and coming designers producing simple, understated pieces with the environment at its core. Mater Design work with certified wood and sustainable materials, supporting people and local craft traditions, believing in the importance of leaving as little impact on the environment as possible. My eye was drawn to the muted tones and organic shapes, so simple yet hold their own as contemporary, stand out pieces. 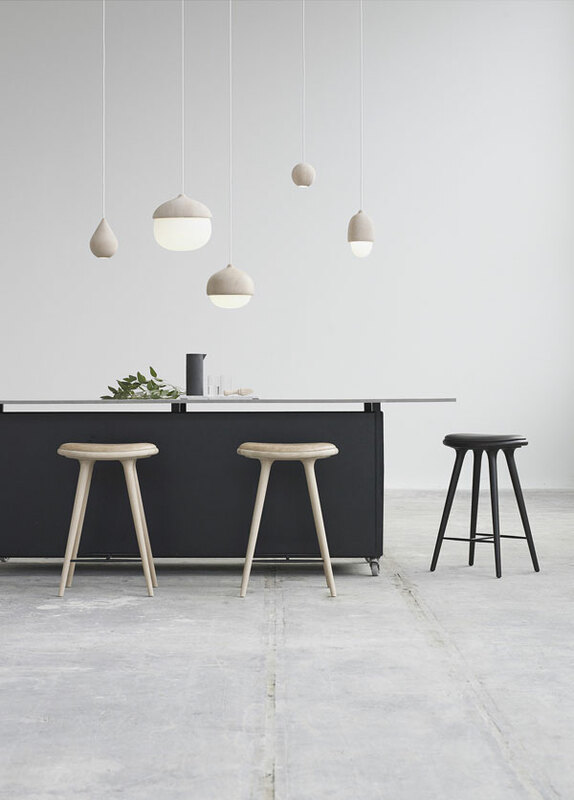 The styling made me want to reach out and touch everything, particularly the Tehor lamp (below) made from alder wood and blown glass, created by Finnish designer Maija Puoskari. Oof. 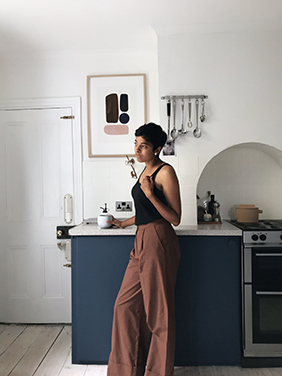 That Sirka Sideboard is divine. So so nice to see dovetail joints on a piece of furniture. Something crafted from beautiful materials. Lovely! Beautiful images. You can’t beat Scandinavian style, I adore it. Great to see Mater Design work with certified wood and sustainable materials. Oh my, so much to swoon over! Ooh I haven’t heard of Mater Design, thanks for the introduction! Wish I could have been at Milan, if not just for all the gelato! I love those lamps, they would look great over a kitchen concrete worktop too.